IMPZ LAGO VISTA TOWER C @ 31k!! Lake View. 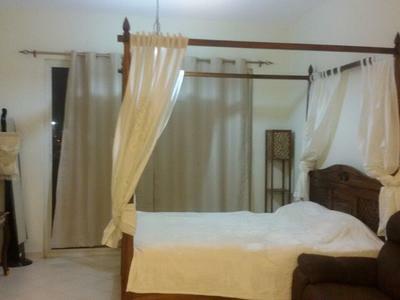 Lago Vista Furnished Studio With Full Lake View With Parking @ 30k in 2 chqs / 32k in 4 Chqs. 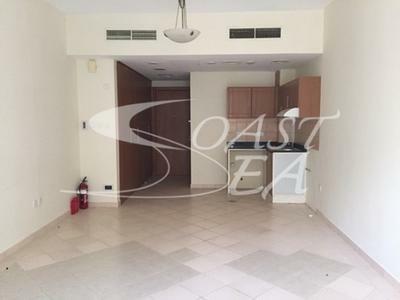 Hot Offer Studio For Rent In Lago Vista Tower With Parking Ready To Move...!